The new Tizer is terrible bring back the old one and maybe people will start buying it again. 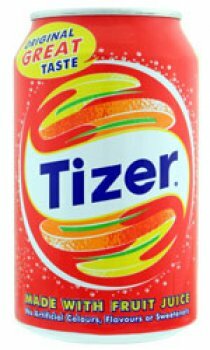 Bring back the old Tizer, it was much better!!!!!!!! !